Installation: Installs on the plow blade of your choice (each sold separately). Includes: Complete Glacier PRO Plow Frame. 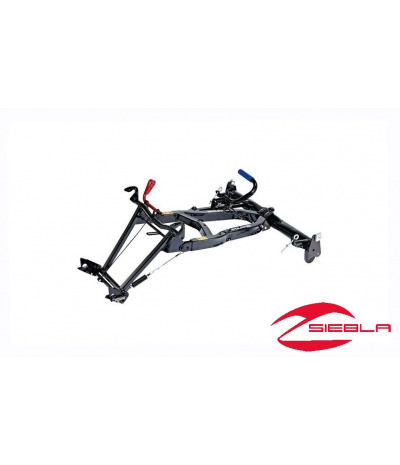 Increase your plowing productivity and enjoy greater value and durability with this Glacier PRO Plow Frame on your Polaris® Sportsman® ATV. 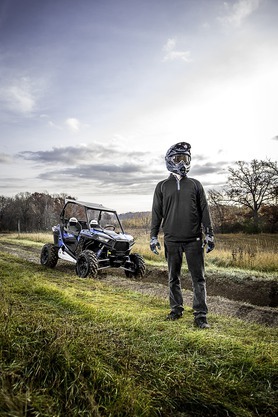 Polaris® engineers developed this wider, stronger frame so your Sportsman® ATV will push across a broader expanse of the plow blade, resulting in more efficient plowing and enhanced plow system durability and reliability. 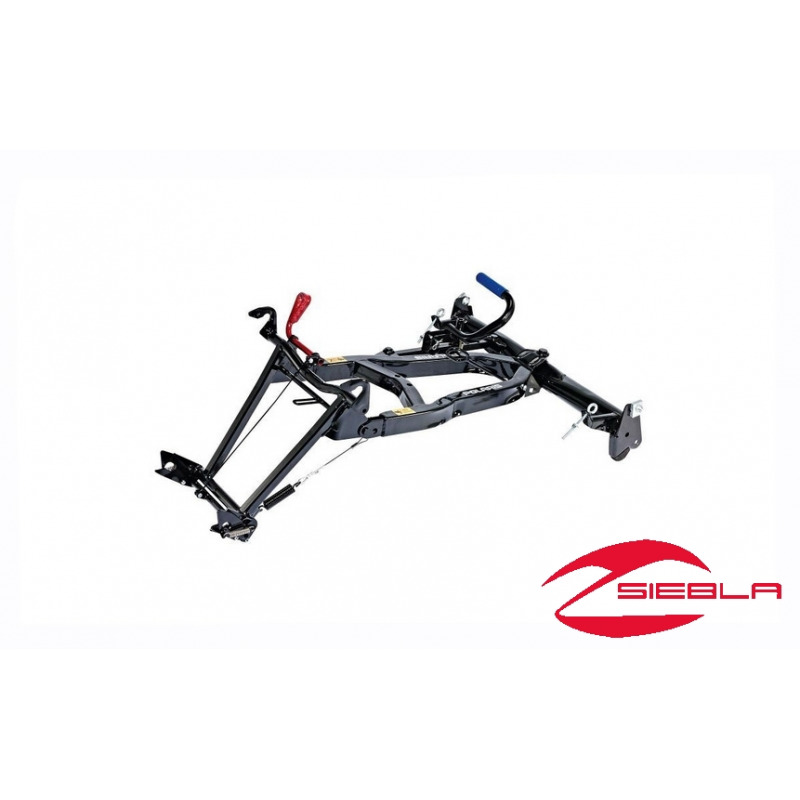 This improved system makes it easier to maneuver your ATV for more efficient and more precise plowing, and it makes it easy for you to upgrade to premium features such as the Hydraulic Lift System and Hydraulic Angle System (each sold separately). This stronger, more durable plow system also allows you to use a taller plow blade – a 17” high blade, as opposed to previous 12” blades – so there will be less snow lost over the top of the blade. The Glacier PRO system now achieves a 4” greater plow blade lift height, making it easier to drive the ATV onto and off of trailers and truck beds with the plow blade attached.